The controlling Redstone family won’t be trying to reunite the media group with sister company CBS any time soon. 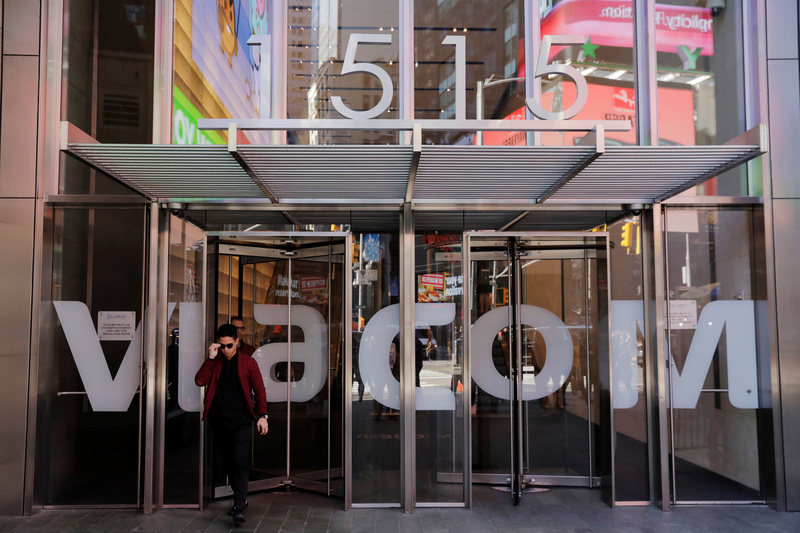 New leadership, international expansion and an improved movie slate are aiding Viacom’s recovery. At $12 bln it’s cheap, too. It’s a tastier target than CBS. CBS said on Sept. 9 it had settled a lawsuit with controlling shareholder National Amusements and that Chief Executive Leslie Moonves is departing the media firm. NAI, the investment vehicle of the Redstone family that has 80 percent of CBS’s shareholder votes, said it has no plans to propose a merger of CBS and sister firm Viacom for at least two years. Viacom Chief Executive Bob Bakish will make a presentation to investors at Goldman Sachs’ media and communications conference on Sept. 12. The media firm reported on Aug. 8 that third-quarter revenue fell 4 percent year-over-year to $3.2 billion. Net income was $511 million, or $1.27 per share, compared with $680 million, or $1.69 per share for the same period a year ago.